Laser Electrical Horsham is your 'Totally Dependable' commercial electrician, providing a wide range of commercial electrical services across Horsham and surrounding areas. We offer the highest level of responsiveness and reliability, including on-line job management and reporting. We have a commitment to a high standard of health and safety and believe all accidents are preventable. 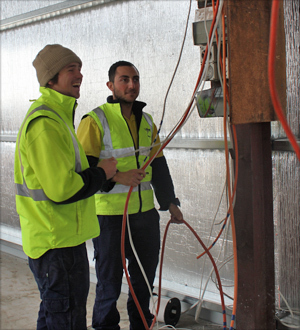 We ensure our electricians are up to date with current health and safety practices. We always do our best to ensure all sites are safe before proceeding with any work. 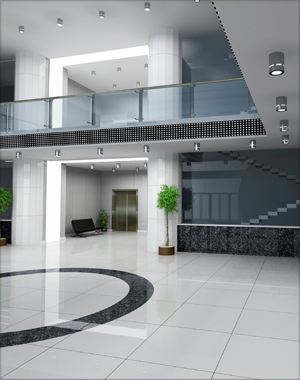 Using our unique Laser systems, we make sure that the electrical management of your commercial project is headache free. We coordinate technicians, provide electrical efficiency audits, carry out your installation and ensure all administration is handled promptly and professionally. Whether it is new installations or designing a solution, you can count on Laser Electrical Horsham for 'Totally Dependable' electrical services. We know dealing with subcontractors can be a nightmare, therefore our goal is to minimise your stress by delivering on our promise of being Totally Dependable. We will work with you to ensure your next project runs smoothly from start to finish. Our experienced technicians will provide expert advice, show up on time, be professional and well presented and carry out your job with care and skill. Maintenance and servicing is vital to ensure your workplace is safe and operating efficiently. We can provide a preventative maintenance schedule to reduce the expensive costs of repairs or replacements in the future. Every job is important to us and we will respond promptly to any callout, big or small. Whether your switchboard has blown or you just need a light fitting changed, you can rely on us to provide a 'Totally Dependable' service. 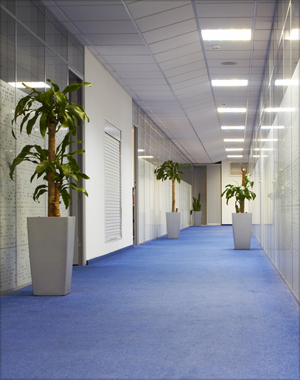 Laser Electrical Horsham can take care of all your commercial electrical requirements! Looking for a 'Totally Dependable' electrician? Speak to us today! Their attention to detail and quality of their work is impressive. They have always provided us with professional services and respond quicly to any queries we had." Your staff do a great job and they are very pleasant company." I have been a loyal customer for 30 years. The boys are always nice, helpful and clean up after themselves. They are always happy to answer any questions that I may have." Both the management and onsite staffs' knowledge and trade skills are second to none. We feel we have received great value for money." I'm very satisfied with the service from Laser Electrical, they were very prompt and will be certainly using them in the future." Get to know your "Totally Dependable" electricians from Laser Electrical Horsham.